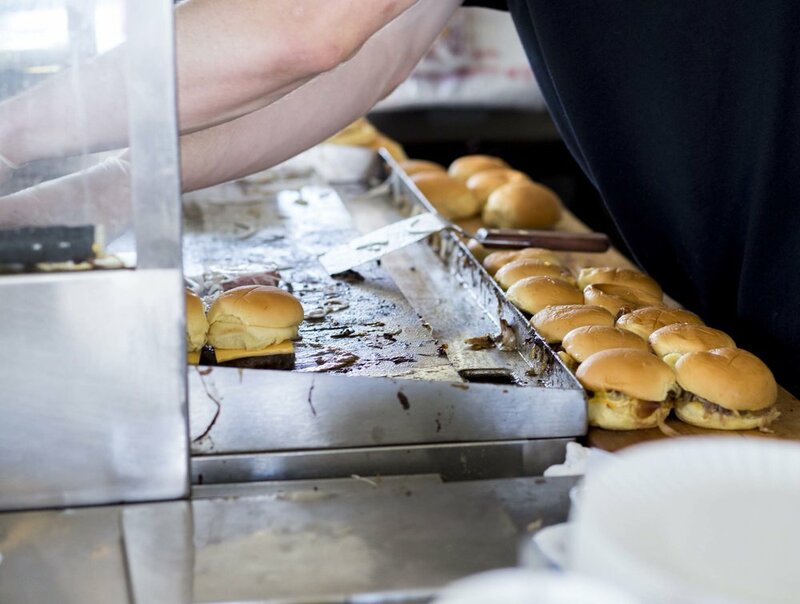 Serving award-winning sliders since 1946. 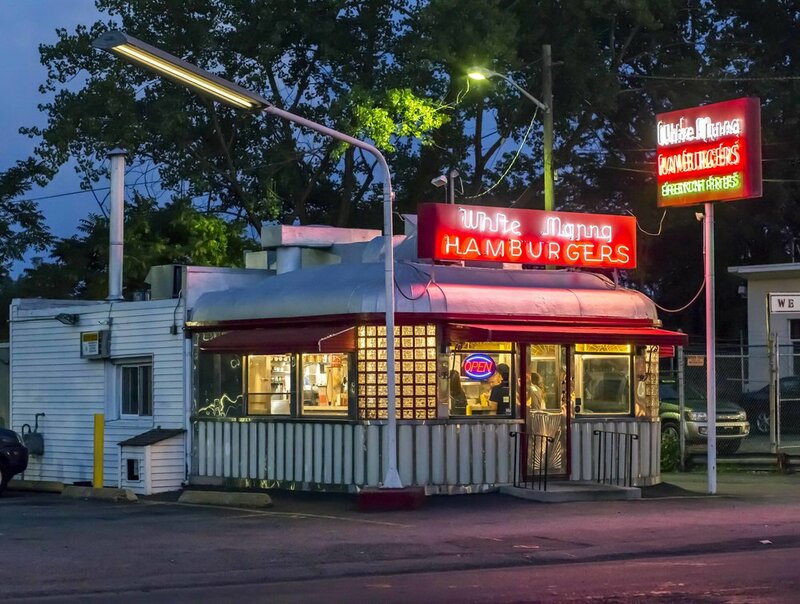 Founded in 1939 at the World's Fair and later moved to Hackensack in 1946, White Manna Hamburgers has been a local institution as well as a popular destination for those passing through. 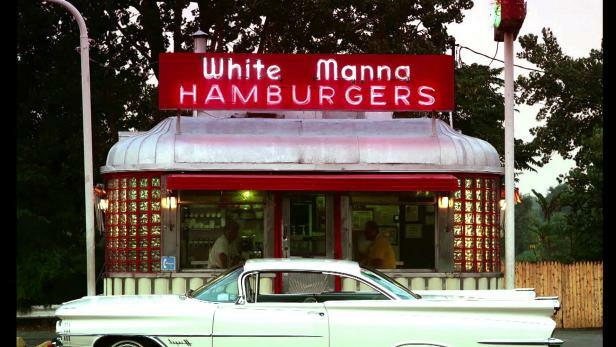 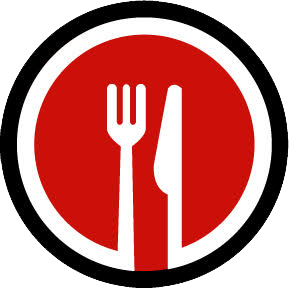 White Manna Hackensack has been featured on The Food Network's "Diners, Drive-Ins, and Dives," "Best Thing I Ever Ate," and "Food Feuds," as well as Travel Channel's "Anthony Bourdain: No Reservations." 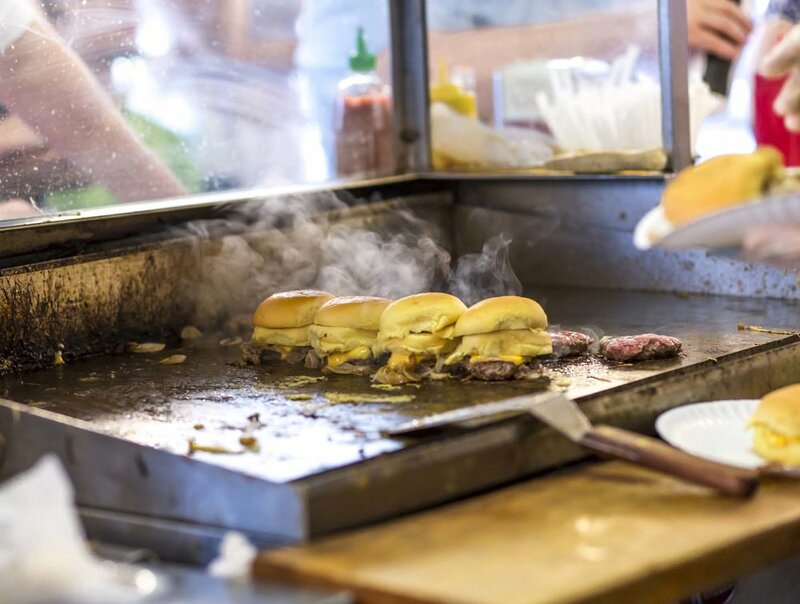 Burgers are made from fresh, extra lean ground beef, delivered daily from a local supplier. 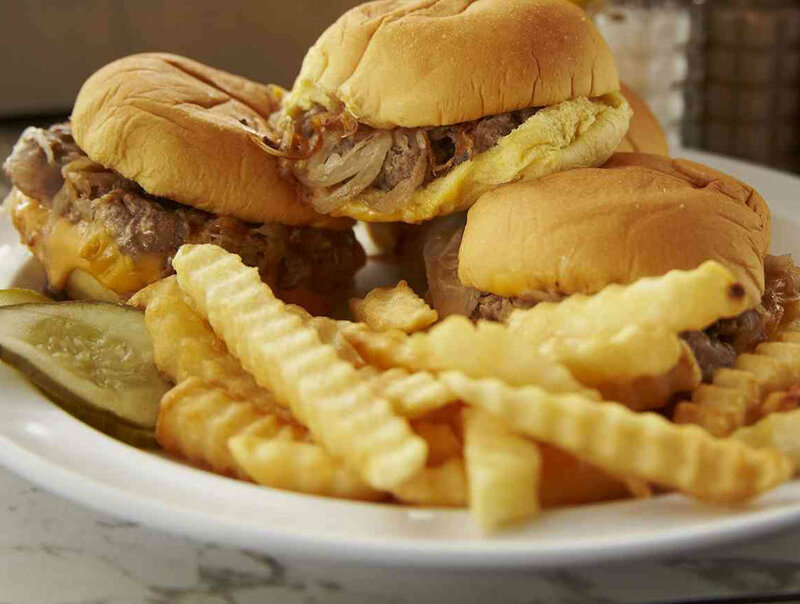 Cooked to perfection with onions and cheese, and served on a Martin's Potato Roll, White Manna's sliders stand out above the rest! 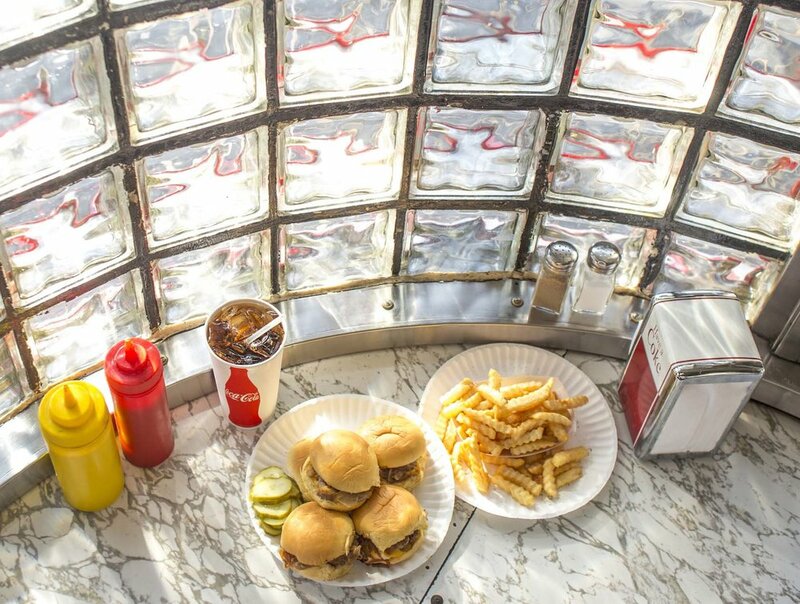 "DINERS, DRIVE INS, AND DIVES: THE NJ DINER TOUR"
"The Best Thing I Ever Ate: With My Hands"